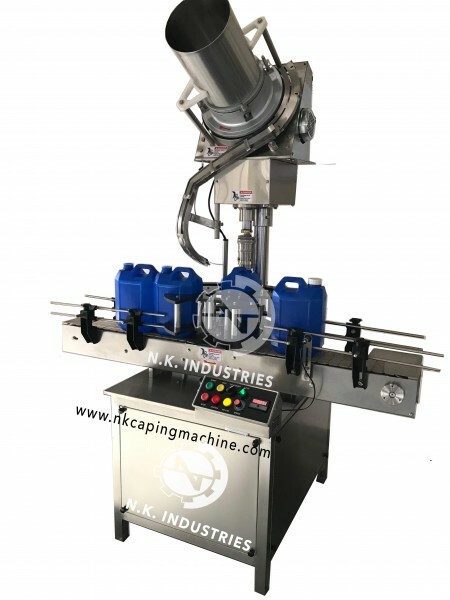 N.K Industries based in Ahmedabad, India has been established manufacturer, supplier & exporter of new range of Single head Plastic jerry can capping machine. 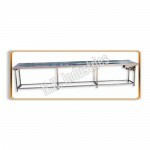 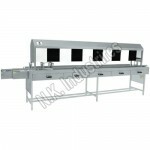 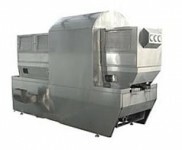 The machine is convenient for the medium size industries. 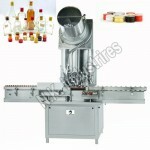 The 900 Bottle per hour production can be achieved. 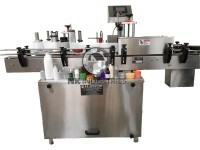 And it is valuable to carry out the capping on 5 kg to 25 KG Jerry can. 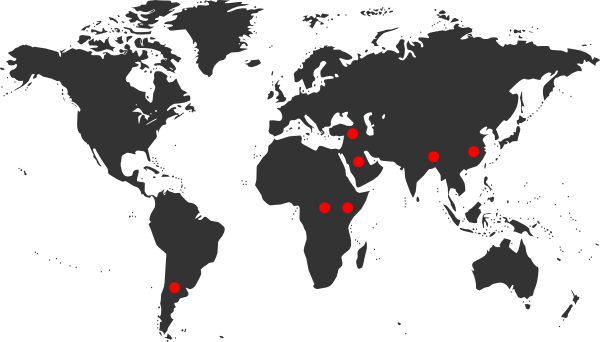 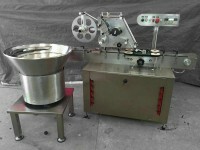 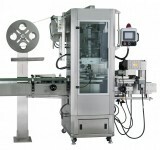 The machine uses the innovative indexing gear system over the conventional Geneva mechanism. 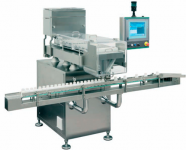 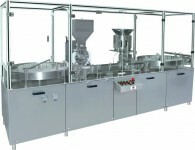 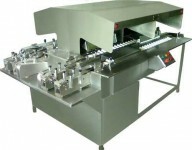 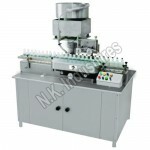 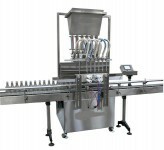 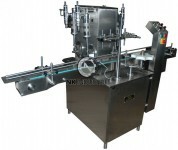 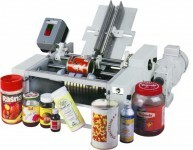 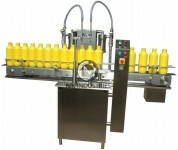 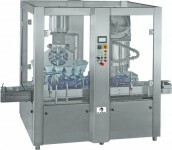 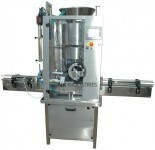 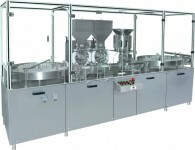 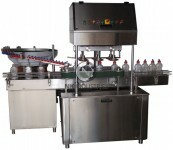 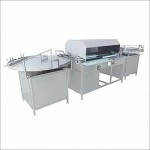 The utmost distinguishing feature of machine is “No Bottle – No Cap system” & “Automatic cap feeder on off system”. 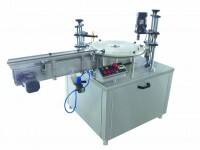 A Special Safety Clutch Device Integrated On Star Wheel System For Stoppage Of Machine In The Event, Jerry Can Is Over Turned. 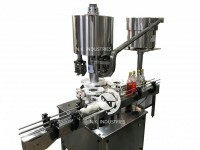 A Photoelectric Sensor Stops Machine Automatically In Case, There Is No Screw Cap In Delivery Chute. 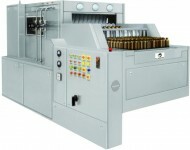 State Of Art Indexing Gear System. 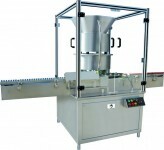 For Cap Feeding Through Mechanical Orientator As An Optional Cap Feeder Elevator.